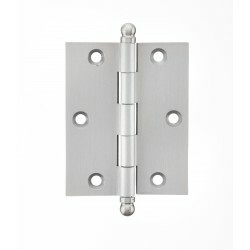 Commercial Hardware @ 60% Off! 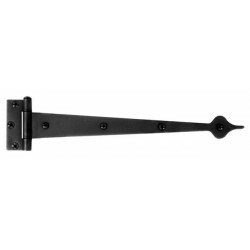 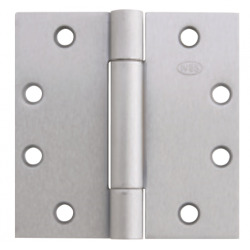 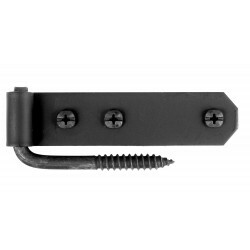 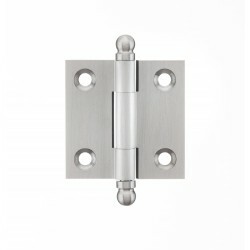 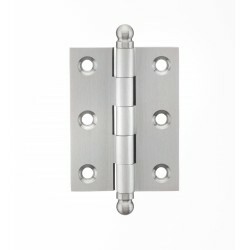 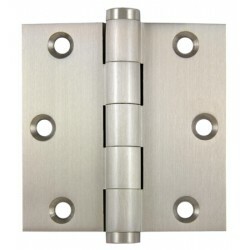 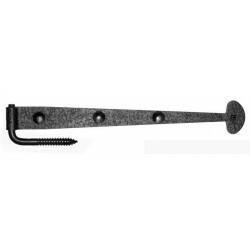 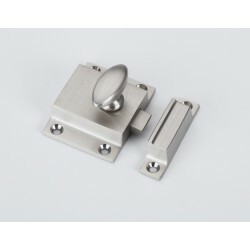 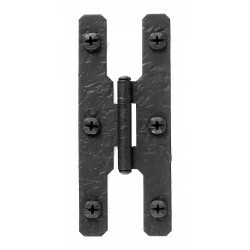 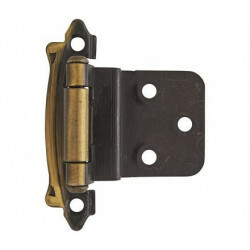 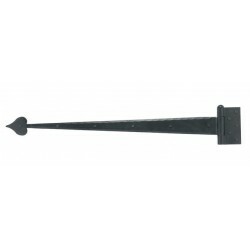 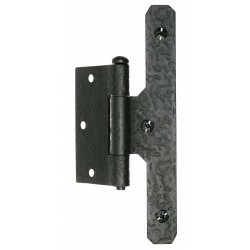 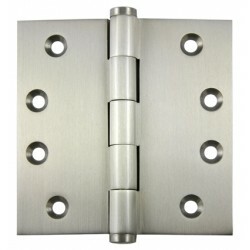 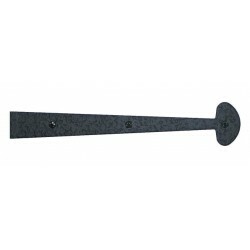 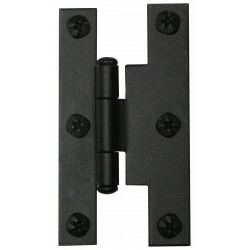 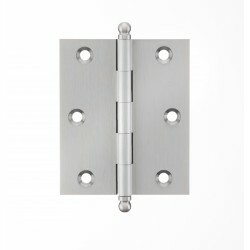 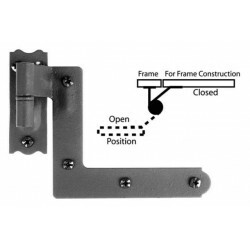 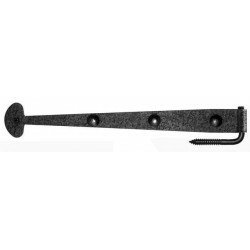 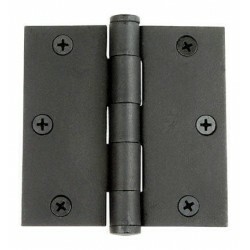 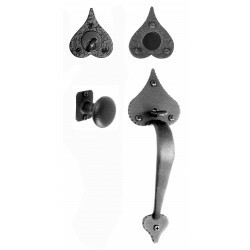 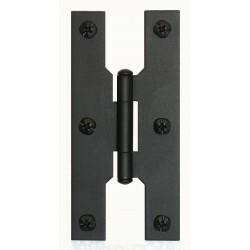 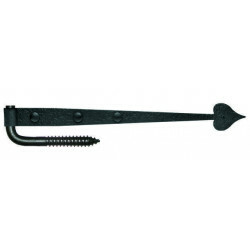 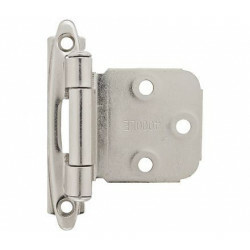 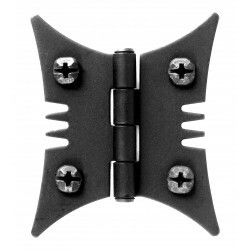 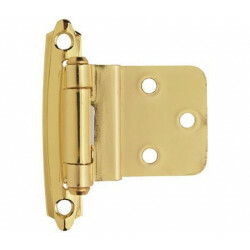 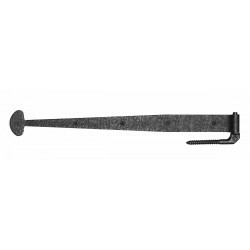 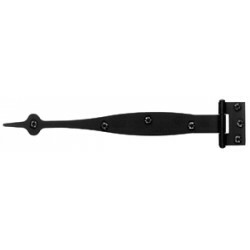 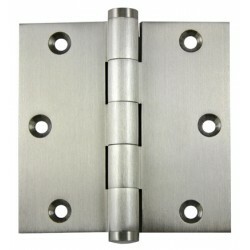 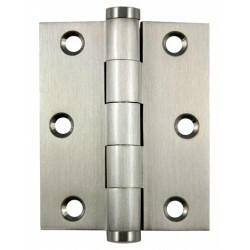 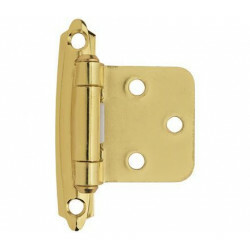 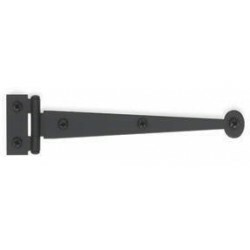 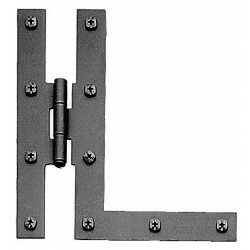 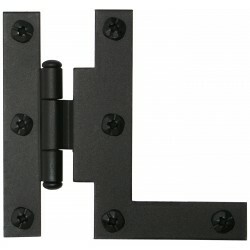 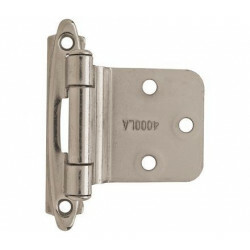 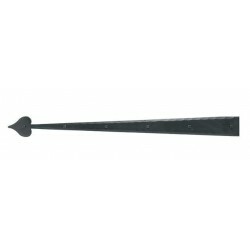 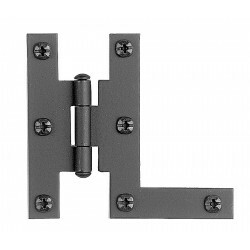 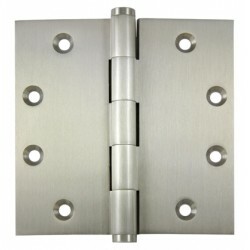 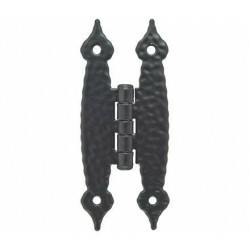 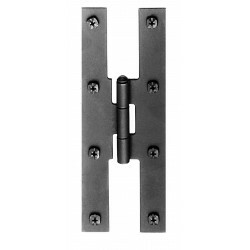 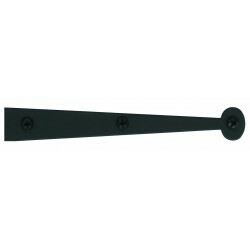 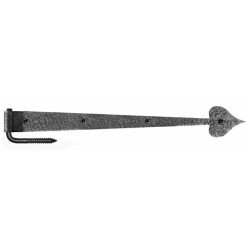 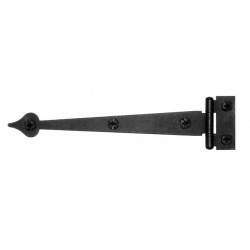 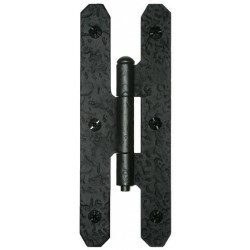 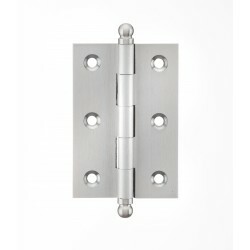 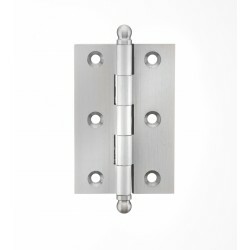 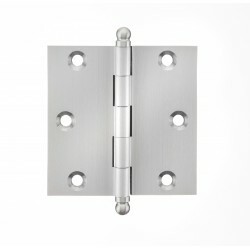 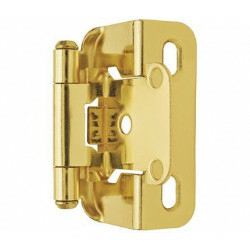 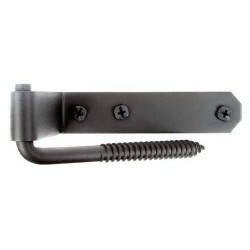 Residential Hardware @ 60% Off! 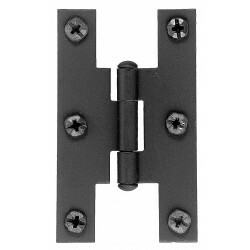 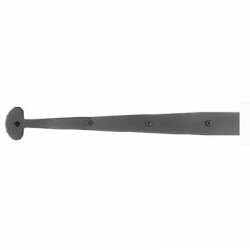 Kitchen and Bath Hardware @ 60% Off! 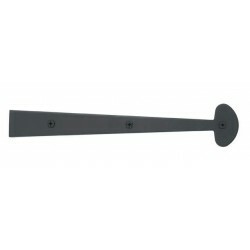 Vanity Sinks @ 60% Off! 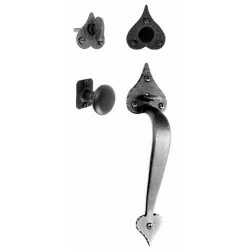 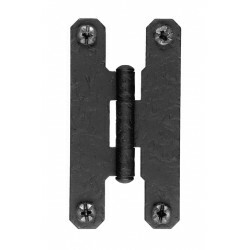 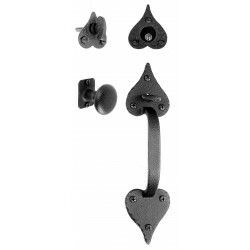 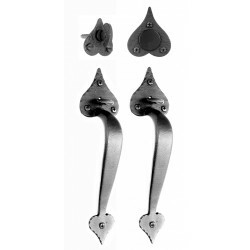 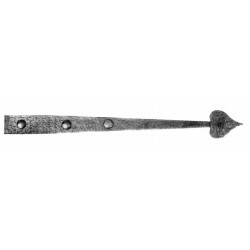 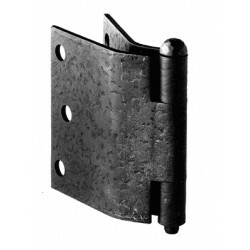 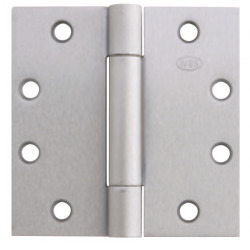 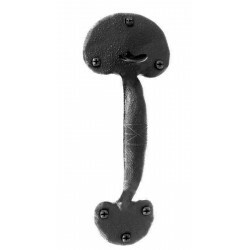 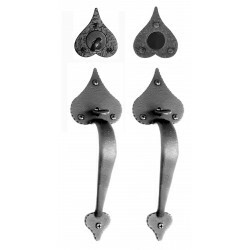 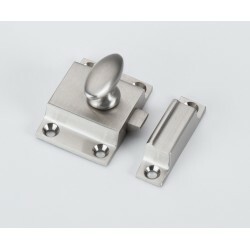 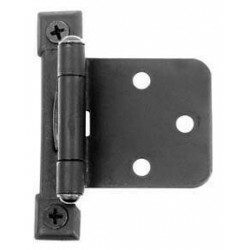 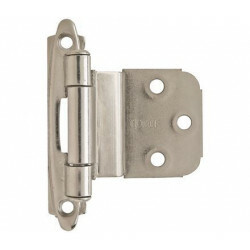 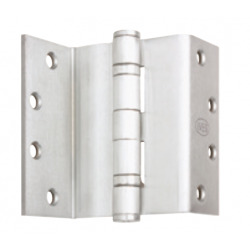 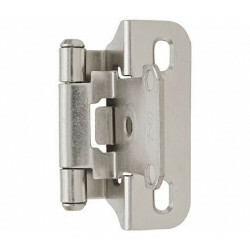 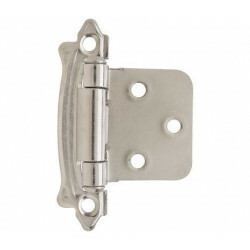 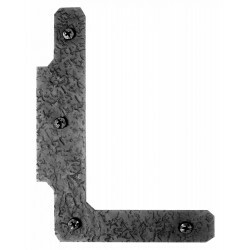 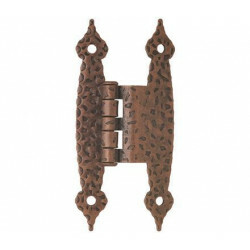 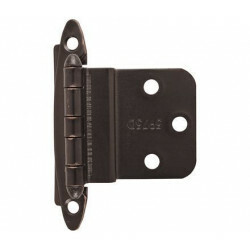 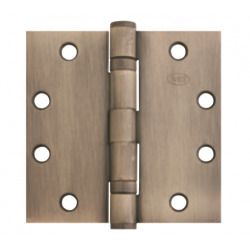 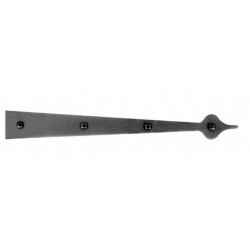 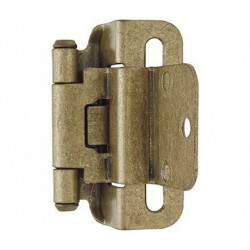 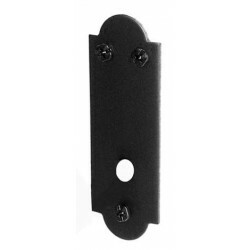 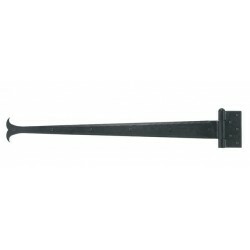 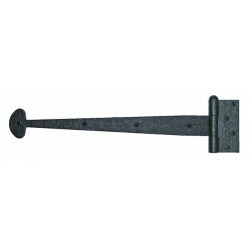 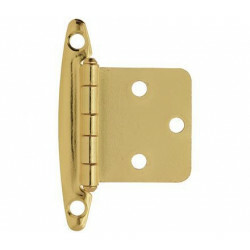 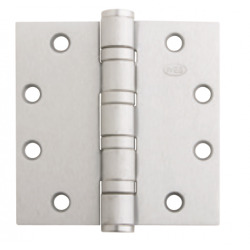 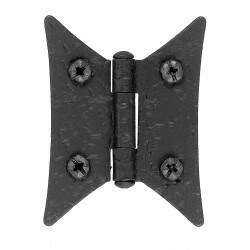 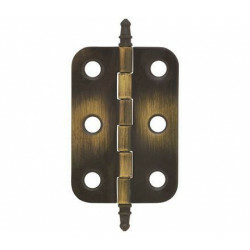 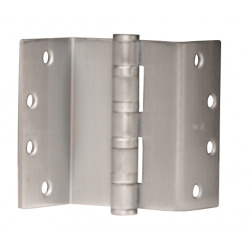 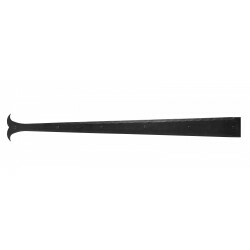 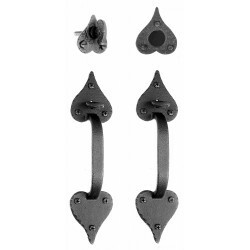 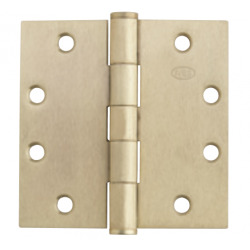 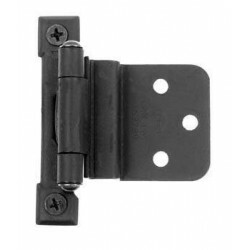 A'dor Architectural Hardware A'dor Cabinet Hinge 1.5" x 1.5"
A'dor Architectural Hardware A'dor Cabinet Hinge 2" x 1.5"
A'dor Architectural Hardware A'dor HD 5 Knuckle Plain Bearing Hinge 4.5" x 4.5"
A'dor Architectural Hardware A'dor HD 5 Knuckle Plain Bearing Hinge 4" x 4"
A'dor Architectural Hardware A'dor Cabinet Hinge 2.5" x 2.5"
A'dor Architectural Hardware A'dor Cabinet Hinge 2.5" x 2"
A'dor Architectural Hardware A'dor Cabinet Hinge 2.5" x 1.7"
A'dor Architectural Hardware A'dor Cabinet Hinge 3" x 2"
A'dor Architectural Hardware A'dor Cabinet Hinge 3" x 2.5"
A'dor Architectural Hardware A'dor HD 5 Knuckle Plain Bearing Hinge 3.5" x 3.5"
A'dor Architectural Hardware A'dor HD 5 Knuckle Plain Bearing Hinge 3" x 3"
A'dor Architectural Hardware A'dor HD 5 Knuckle Plain Bearing Hinge 3" x 2.5"
Amerock Amerock BPR7550 Self-Closing Partial Wrap Overlay Hinge, 1/2"
Amerock Amerock BPR7328 Self-Closing Face Mount Inset Hinge, 3/8"
Amerock Amerock BPR7565 Self-Closing Partial Wrap Inset Hinge, 3/8"
Amerock Amerock BPR7566 Self-Closing Partial Wrap Overlay Hinge, 1/4"
Amerock Amerock BPR7628 Self-Closing Face Mount Inset Hinge, 3/8"
Amerock Amerock BPR3428 Self-Closing Face Mount Inset Hinge, 3/8"
Amerock Amerock BPR2355AE Non Self-Closing Minaret Tip Hinge, 2"
Amerock Amerock BPR7928 Self-Closing Face Mount Inset Hinge, 3/8"
© 2018, American Builders Outlet.